If you are like most people in tech, the last time you used Bing was never, so this post might come as a surprise. According to a recent test from Experian Hitwise, for the average user, Bing is a better choice than Google. Why is that? Because when the company ran a test of the ‘success rate’ of Google and Bing, a measurement of how often a user executes a search, and then goes to a webpage from the set of links, Bing won. Why is this a good metric to judge with? It implies that the user found what they wanted, and instead of running another search was satisfied with the first round of results. To put it bluntly, the measured ‘success rate’ shows how well a search engine is delivering what the user actually wants. A higher score is better. 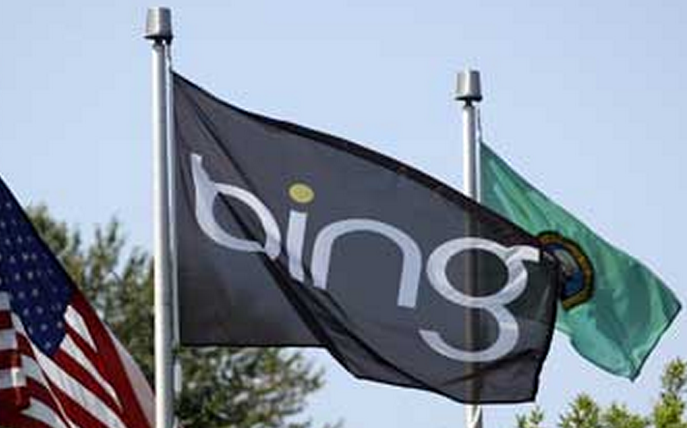 Bing, in the tests, produced a success rate of 81.54% in January. Google clocked in at 65.68% in the same month. Does all the rage now that Google had against Bing recently make more sense? If Bing is truly this good, their market share growth is hardly unspurprising. I won’t use Bing because I use Chrome, and it and Google search are best friends, but you have to admit that Bing is moving in the right direction. Update: Google’s Matt Cutts has responded.